At Making Waves we pride ourselves on producing well-trained professional instructors who love swimming as much as they love helping our students learn. Anyone over the age of 15 can register for the Water Safety Instructor program (WSI). This program develops skills through online learning, in-class training and practical hands-on experience. 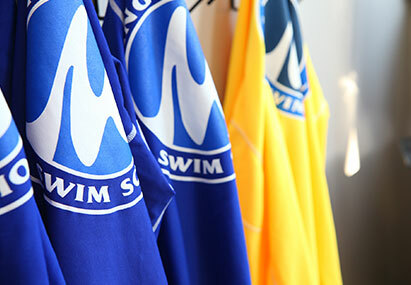 The course provides tools to gain employment in aquatics as an instructor at Making Waves.